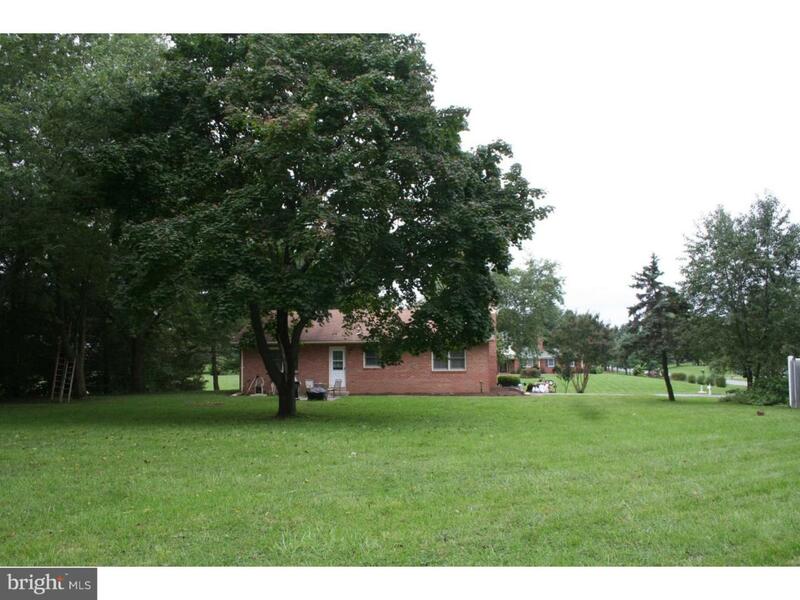 Come see this solidly built Brick Ranch, on beautiful treed 1 acre lot. 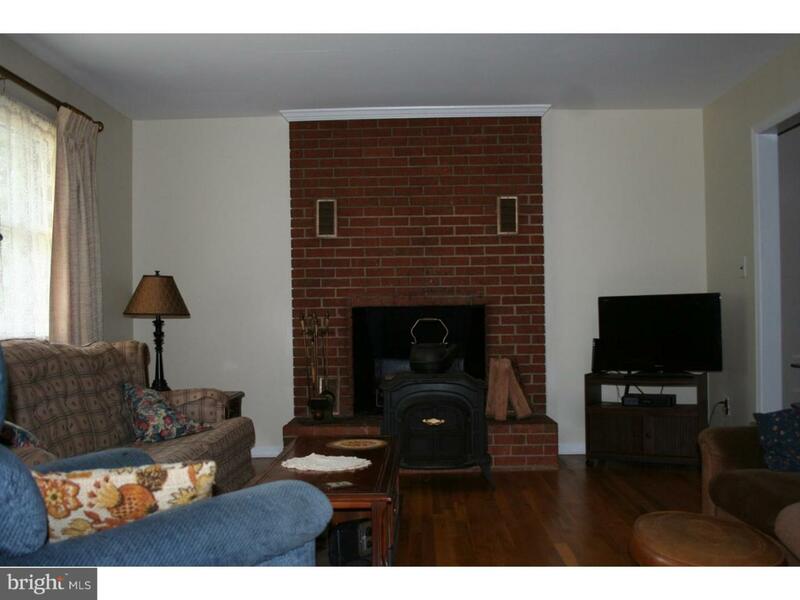 This wonderful Peoples built one owner home, features 2 spacious bedrooms, hardwood floors, brick fireplace in Living room, first floor laundry, 23 x 13 recreation room on lower level, and plenty of area in full basement for storage or additional needed space. Freshly painted, and ready to move in. 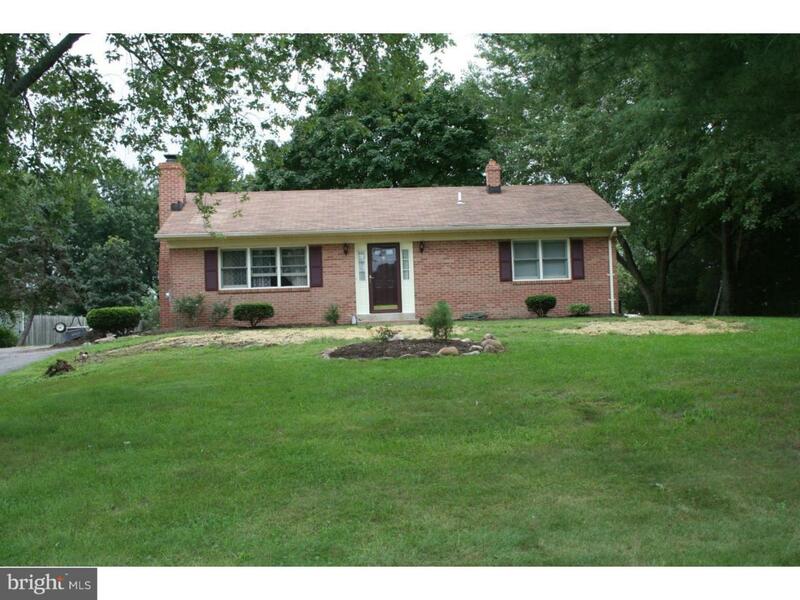 All appliances, water conditioner, and 1 year home warranty included. 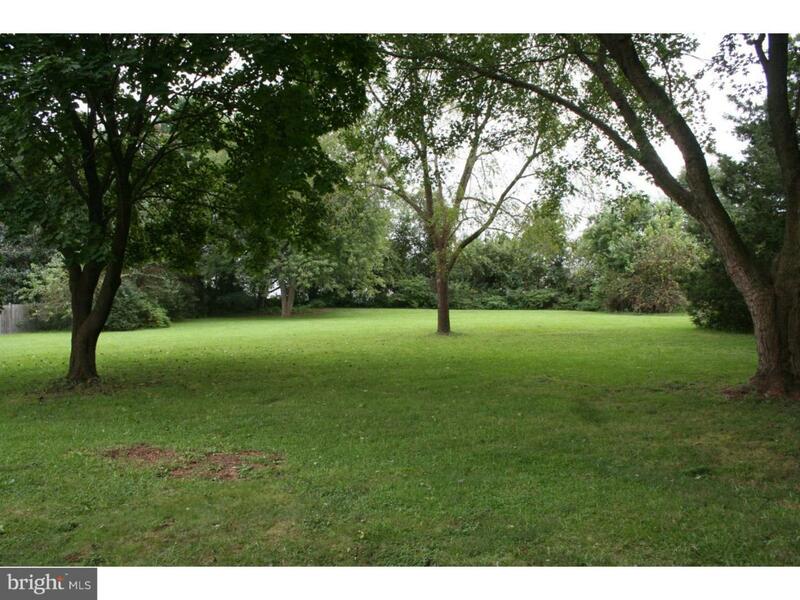 Enjoy the peace of living in this lovely community with close access to Rt 1, Rt 13, and nearby shopping.